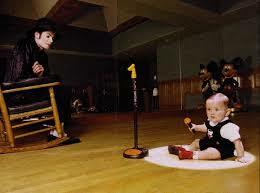 Michaels treasures. . Wallpaper and background images in the the jackson 3 club tagged: prince paris cute. This the jackson 3 photo contains chumba cha kuchorea and chumba kuchora. There might also be sebuleni, ameketi chumba, mbele ya chumba, chumba, kukaa chumba, chumba mbele, parlor, chumba, parlor, lectern, and kusoma dawati.